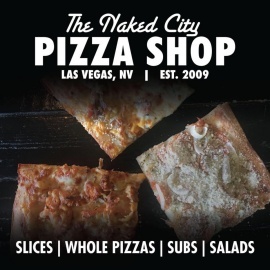 Naked City Pizza, new to downtown but a Las Vegas family run restaurant since 2009. 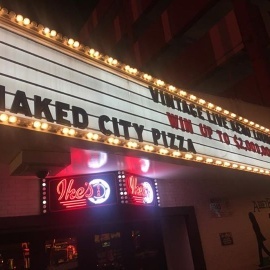 We are located in the El Cortez Hotel and Casino. We specialize in hand crated pizzas and specialties inspired by our Buffalo, NY roots.